The area's culture and churches are just a few of the reasons to vacation in Sankt Michael im Lungau. Renowned for its skiing, mountain views and golfing, this city welcomes all visitors. With a vacation rental, you get a home away from home—many rentals offer full kitchens and outdoor grills for some home cooking. Where to stay around Sankt Michael im Lungau? 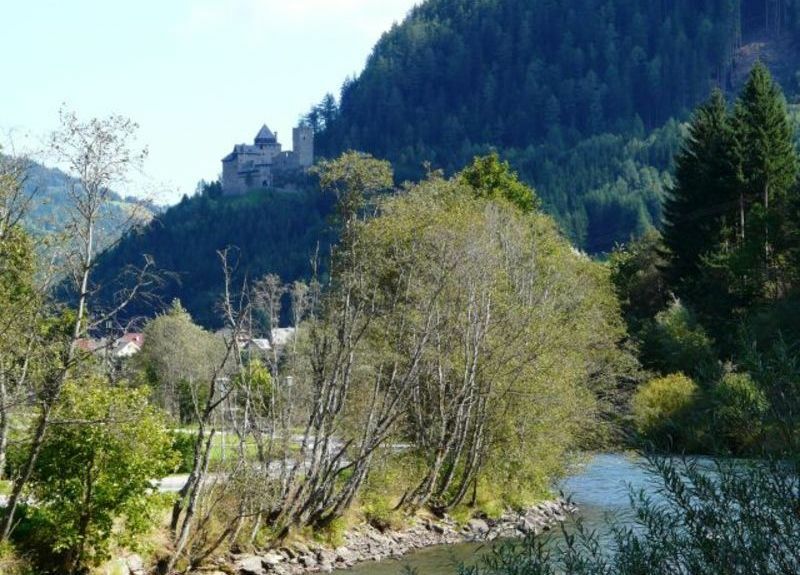 Our 2019 accommodation listings offer a large selection of 480 holiday lettings near Sankt Michael im Lungau. From 58 Houses to 7 Bungalows, find the best place to stay with your family and friends to discover Sankt Michael im Lungau area. Can I rent Houses in Sankt Michael im Lungau? Can I find a holiday accommodation with pool in Sankt Michael im Lungau? Yes, you can select your preferred holiday accommodation with pool among our 84 holiday homes with pool available in Sankt Michael im Lungau. Please use our search bar to access the selection of holiday rentals available.